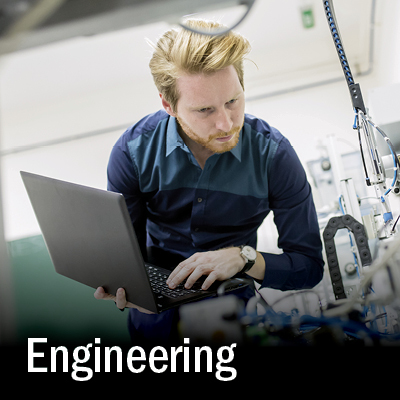 Cuyahoga Community College’s Manufacturing programs have been developed in conjunction with industry professionals, indicating our graduates can immediately enter the workforce. 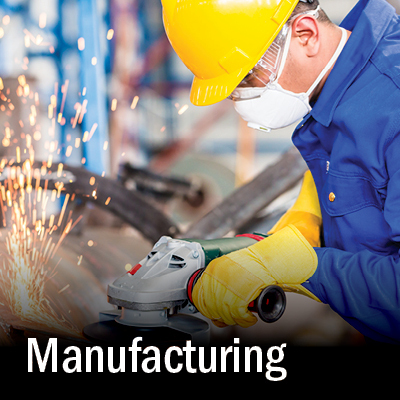 Recent studies performed by the United States Department of Labor and the National Association of Manufacturers show a need for workers trained in advanced manufacturing and the demand is expected to grow as the manufacturing sector expands. Training programs are up-to-date and range from 32-hour workshops to 500-hour in-depth programs that lead to industry-recognized credentials, certifications and apprenticeships. College credit toward an associate degree is awarded in specific programs. For contract training, courses can be delivered by our instructors at your facility.